On Sale Now! 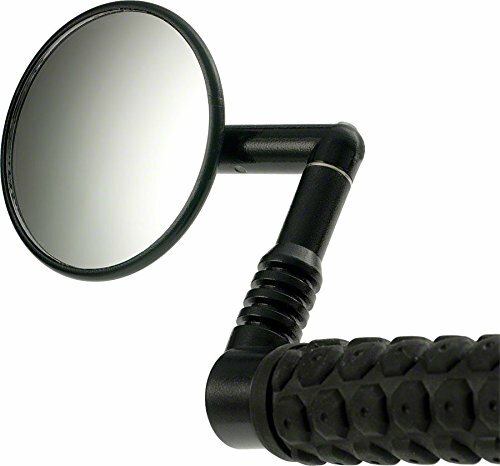 Save 8% on the Mirrycle Mountain Bike Mirror by Mirrycle at Melon City Bike Club. MPN: FBA_MI3002-2. Hurry! Limited time offer. Offer valid only while supplies last. View the world behind with this bar end mounted bicycle mirror.. Convex mirror with it's wide field of view is adjustable to any viewing angle.